Robolab chosen as the best startup you can work for in the year 2017 - Robolab Technologies Pvt. 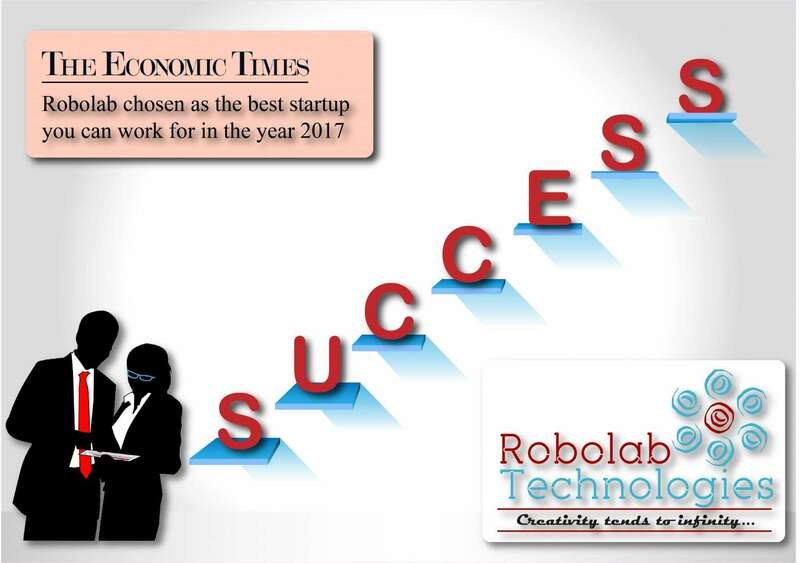 Ltd.
We are happy to share with you that Economic Times chose Robolab as winners for the best startups you can work for in the year 2017 which is having the wonderful workplace and company culture. Come, be a part of an exciting team!